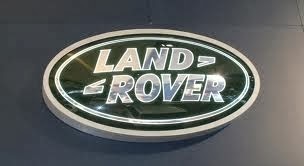 Many uses when restoring Land Rovers! (L) 100cm x 200cm x 1cm, (XL) 100cm x 300cm x 1cm. 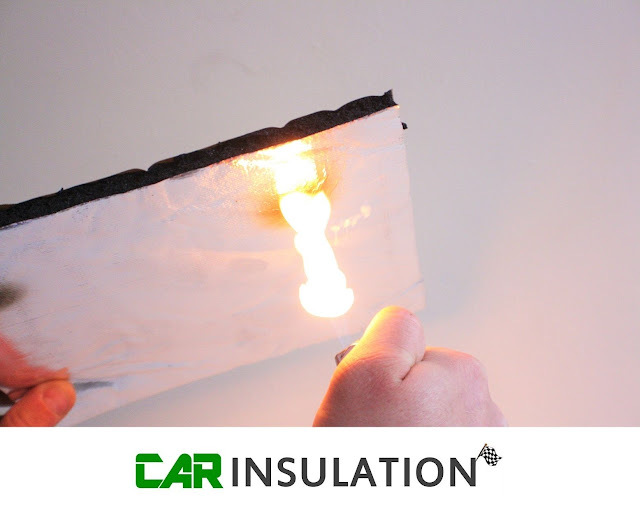 2) Heat Insulation ( helps to keep the vehicle warm inside - thanks to the foil membrane ). 3) Sound Insulation - Provides results you can hear! Once fitted this product will improve the ride quality in your Land Rover by reducing mid and high frequency noises including engine noise, exhaust noise, tyre whine, road noise. 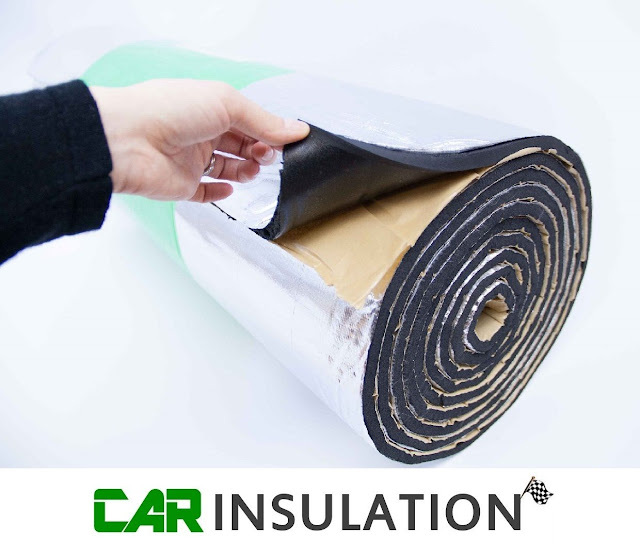 This specially designed acoustic and thermal insulator will dramatically improve the overall refinement and sound quality of your Land Rover. 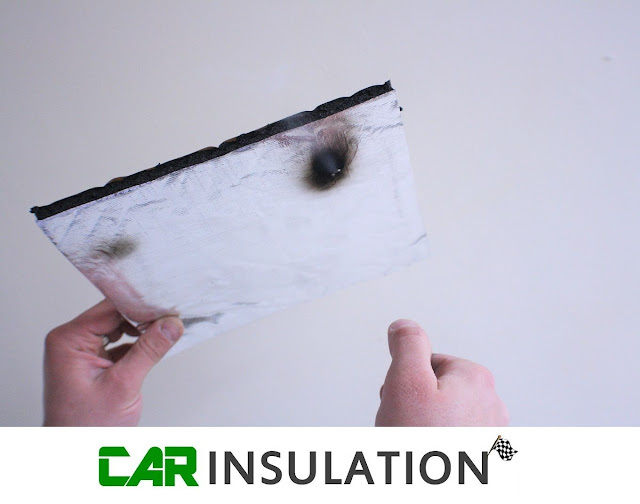 As well as improved vehicle acoustics this high performance multi-layer thermal insulator will ensure engine heat entering the cabin is reduced and can protect your bonnet from discolouration. Please ensure that the area you fit this product doesn't exceed 180 degrees peak temperature!